Richard Nick Kelley, P.A. | Richard Nick Kelley, P.A. Before I became a criminal defense attorney, I was a Florida state prosecutor for Orange and Osceola counties, handling both misdemeanor and felony cases. I left the state prosecutor’s office in 1982 with more than 70 criminal trials under my belt to open a criminal defense law firm in Kissimmee. Over the past 38 years, I have handled thousands of criminal cases ranging from misdemeanor DUI, to juvenile delinquency proceedings, to first-degree murder. I am one of the few lawyers in Central Florida certified to handle death penalty cases. As a sole-attorney practice, you can be assured that you will work with me on your case from the start to finish. When you call my law office, I am the lawyer who will talk to you and answer your questions. When I am retained to represent you, your case will not be assigned to a less experienced lawyer. When you are facing charges for any type of crime, the quality of your legal representation can have a direct impact on the quality of your results. Your very future is at stake in these cases, and having the right lawyer on your side helps to ensure that your rights are protected. 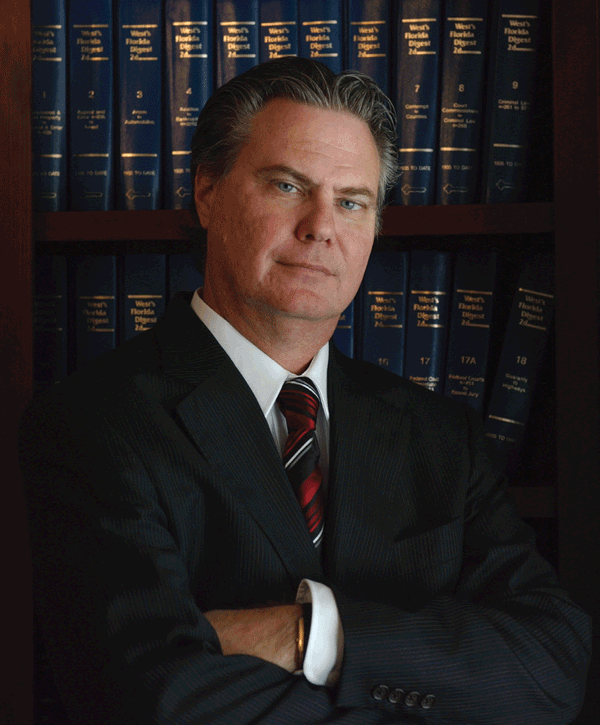 I am Kissimmee criminal defense attorney Richard Nick Kelley. For more than 38 years, I have dedicated my entire practice to helping people who have been charged with any type of state or federal crime in central Florida. When you hire me as your attorney, you can rest assured that I will pursue every available option in an effort to secure a positive outcome in your case. I am licensed to practice in all Florida state courts, the U.S. District Court Middle District of Florida and the U.S. Supreme Court. During my career, I have handled seven death penalty cases, and I am one of the few lawyers in central Florida certified to handle capital murder cases.